IT’S LIKE THE AIR FORCE, BUT IT’S IN SPACE, YALL. So the United States is going to form a Space Force, apparently. That sounds like just a real good use of money. Why does a country need a Space Force? How stupid is this idea? Is it actually a smart idea? Is this idea irrelevant in the face of the rise of both fascism and ocean levels within a context of civilizational collapse brought about by late stage capitalism and really don’t we have more important things to worry about rather than the military being able to shoot satellites real, real good? Sigh. 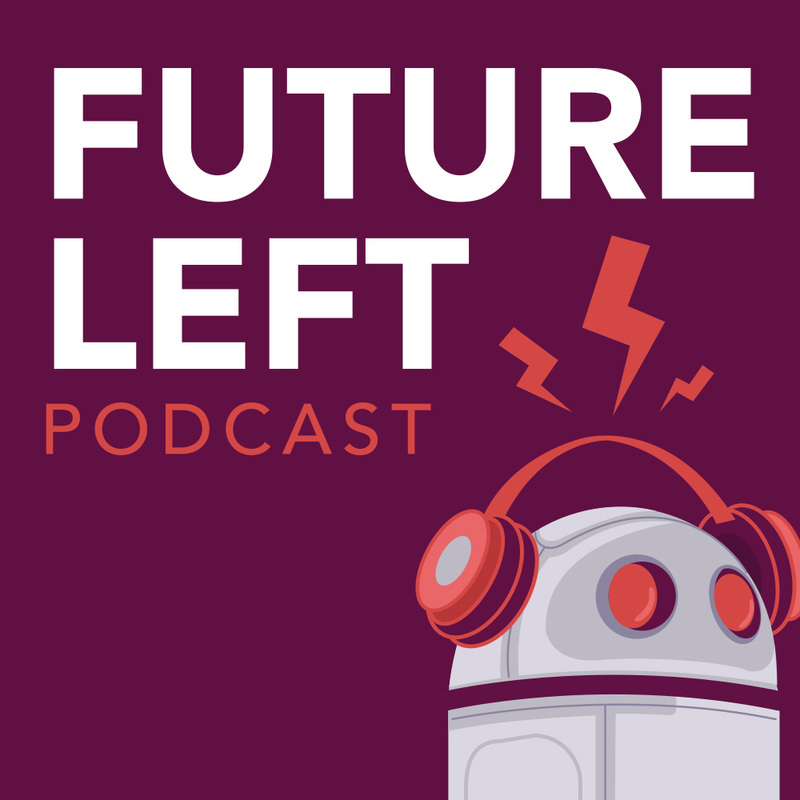 All that and more on this week’s Future Left Podcast.